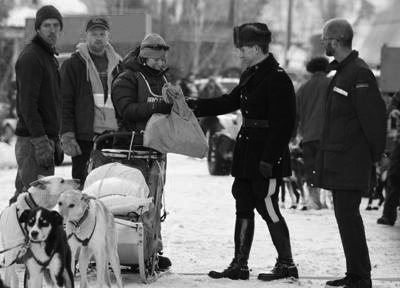 The Percy DeWolfe Memorial Mail Race began back in 1977 as a way to honour the legendary Percy DeWolfe, who courageously carried mail by dog team, horse and boat between Dawson City, YT and Eagle, AK, from 1910 and 1949. Percy DeWolfe was born in Nova Scotia and as a young man worked his way west. He and a partner, Pete Anderson, arrived in Dawson on June 28, 1898, travelling down the Pelly River in a small boat. They were broke when they got here, and by that time all the good claims were taken. Pete, who was a fisherman from the coast, decided to try fishing for a living. They were able to buy a fish net on credit and went down the Yukon 10 miles and brought back the first fresh salmon to Dawson. They built up a decent fishing business in the summer time and did some winter freighting in the Fortymile country. During this time they built the 16 Mile Road House and Halfway House on the Yukon River. In 1910 they dissolved the partnership when Percy got a contract to carry the mail. He carried the mail summer and winter through all kinds of weather, road and river conditions. 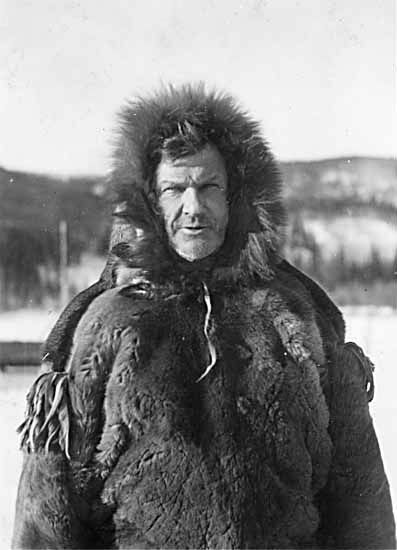 In February 1947 when the temperature in Dawson went to minus 73 Fahrenheit (-58C), Percy was on his way back from Eagle. He was a week overdue and the post master, Tommy Byers, was concerned for his safety. A ground and air search was started. Pat Callison of Callison’s Flying Service flew low over Halfway House. Percy, hearing the plane, came out and waved at him. He arrived home in -50F (-45C) temperatures unaware that there was a search on looking for him. During freeze up and break up, he battled the ice floes, at times risking his own life to get the mail through. On one trip he had his horses go through the ice. He had one passenger at the time who managed to jump free. Percy was able to throw the 20 bags of mail off of the sleigh before the three horses and sleigh went under the ice. 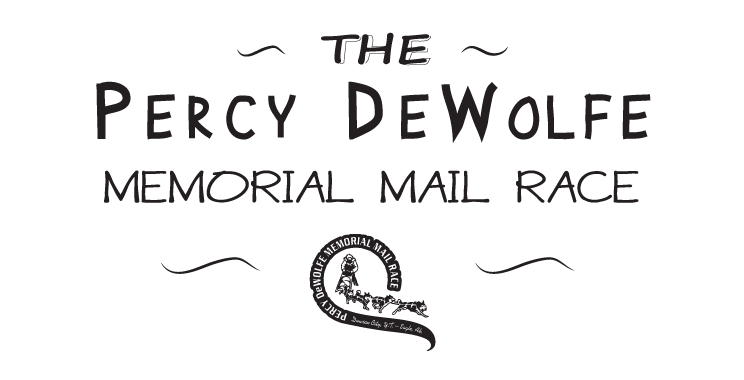 The Percy DeWolfe Memorial Mail Race reserves the first official race start time of 10:00 in honour of Percy DeWolfe. 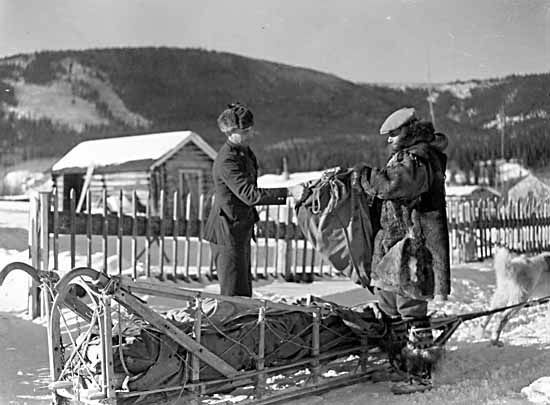 The first musher to 'follow Percy' at 10:02 carries a bag of mail from Dawson City to Eagle. You can be part of honouring our history by purchasing an official Percy DeWolfe letter, which gets sent in this first bag of mail.